Judo, or “the gentle way,” is a modern Japanese martial art and combat sport that originated in Japan in the late 19th century but is now practiced around the world. In a Judo match, a competitor can throw an opponent to the ground, immobilize an opponent with a hold or pin, or force an opponent to submit through a joint lock or choke. Jigaro Kano founded Judo in 1882, having created it from different styles of Japanese Jiu-Jitsu. Master Kano saw that Jiu-Jitsu provided a number of deadly techniques, but that art had no unifying principles or public benefit. Kano, who had a keen interest in education, sought to create a martial art that taught the ethic of “mutual welfare and benefit” among practitioners. He also wanted that art to provide maximum effect through minimum effort. Judo became an Olympic sport in 1964, and it was very popular in the United States in the mid-20th century. Mixed martial artists who are Judo practitioners — such as Karo Parisyan, Fedor Emelianenko, Hector Lombard, Kazuhiro Nakamura, and Hidehiko Yoshida — have lately generated more interest in Judo. Other combat sports, like Sambo and Brazilian Jiu-Jitsu, derive in part from Judo. Judo’s techniques compliment the study of BJJ or MMA. 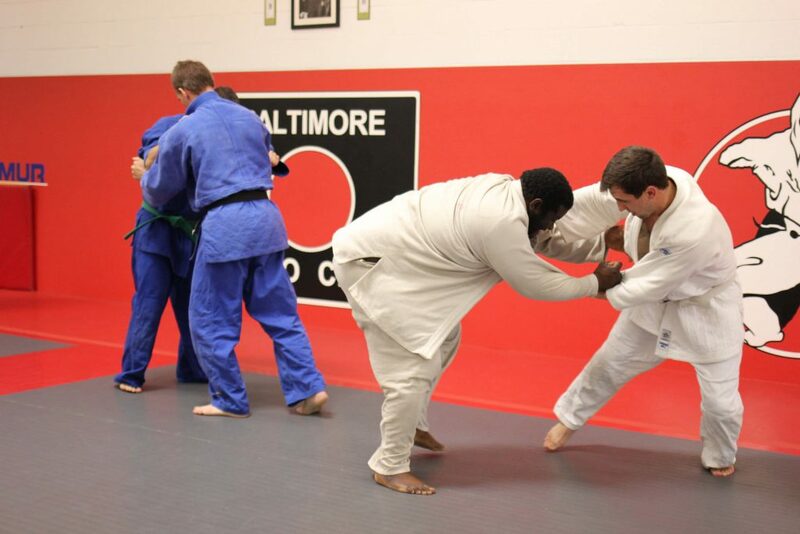 The Baltimore Judo Club — which was founded in 1950 by John T. Anderson and is the oldest dojo on the East Coast — has long adhered to Judo’s principles. 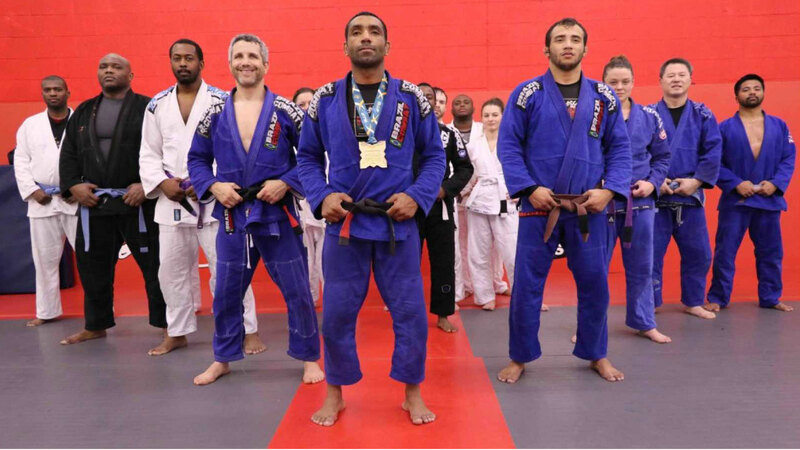 Hundreds of judoka have trained at the club in its 60-year history, and it has always been a vital part of the Mid-Atlantic Judo community. For years, the club was located in a building near Frederick Road, but in May 2010 the school was moved to a much larger, more modern facility with competition-quality mats. Sensei John T. Anderson (deceased 2017) is a Shichidan (7th Degree Black Belt) in the sport of Judo. 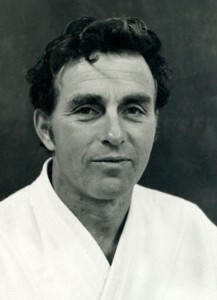 He has been studying Judo since 1946 while stationed in Honolulu, Hawaii with the Navy. As a pugnacious competitor, Sensei gained many inspiring achievements such as: a 12 time U.S. National Masters Champion, a 5 time A.A.U. East Coast Champion, a 4 time East Coast Masters Champion, and a 10 time A.A.U. Maryland State Champion. Through out his Judo career, he has studied under many Senseis including Takehiko Ishikawa, Donn Draeger, Kenzo Uyeno and Lanny Miyamoto.